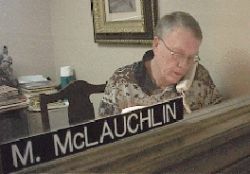 In 1994, Maurice (Moe) McLauchlin, a recentl y retired special ed. teacher, organized a group of retired and younger teachers to assist students in London and surrounding area. This was in response to the changes in the educational system, and they have continued tutoring ever since. Moe donates his services for free and the business is run unofficially as "not for profit". 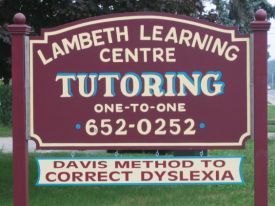 The first office was called “Lambeth Learning Centre” and is now the head office for “Educational Help Centres Inc.”. There are two other groups of teachers in London (northwest and northeast) and one in St. Thomas as well as administrators and teachers in Oxford County and Sarnia. Currently, 75 certified teachers assist students from JK to 2nd Year University and College.